Looking for land to build your dream home? Want a farm? Several beautiful building sites for houses, barns, stables. Peaceful park like settings, wooded areas, open areas, two deer stands, a winding wet weather creek, fenced on 2 sides with 2 entrances from Goat Rd. Very private country setting. Convenient to Calhoun - Dalton. 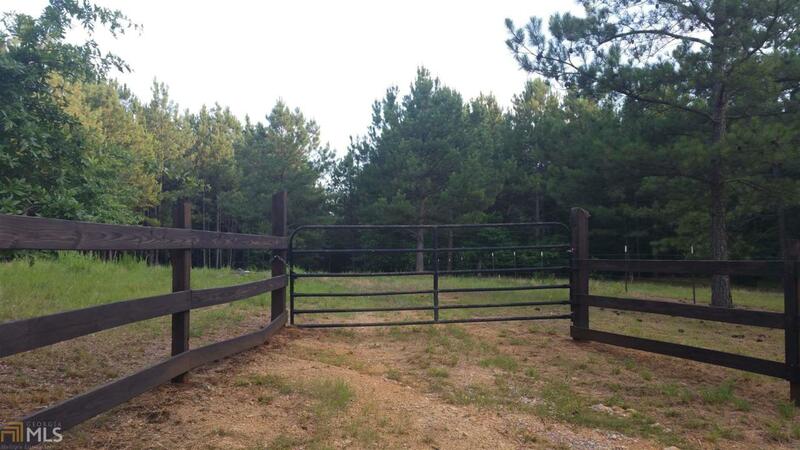 You need to see for yourself the possibilities of this 22.282 acre property. Listing provided courtesy of Era Prime Real Estate. © 2019 Georgia Multiple Listing Service, Inc. All rights reserved. Information Deemed Reliable But Not Guaranteed.